The competition runs for 12 weeks and involves 30 contestants who battle it out to be the winner of a R25 000 Body Renewal package, tailored to suit the winners needs whether it be toning, cellulite reduction, skin tightening etc. The winner is selected based on their percentage of weight lost and are broken down into 3 weight categories, 0-10kg’s, 10kg-20kg and 20kg+. Each of the 30 contestants are sponsored R10 000 worth of 5D Body Renewal Diet products during the competition. 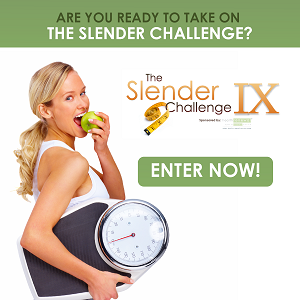 The requirements to participate in this competition are simple; login daily and write a diary entry, follow the weight loss program and visit a branch every 2 weeks for your weigh-in.